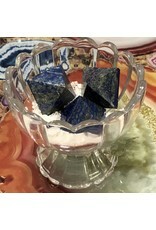 Amplify and then tightly focus energy through this pyramid's magic with the spiritual properties of Lapis. 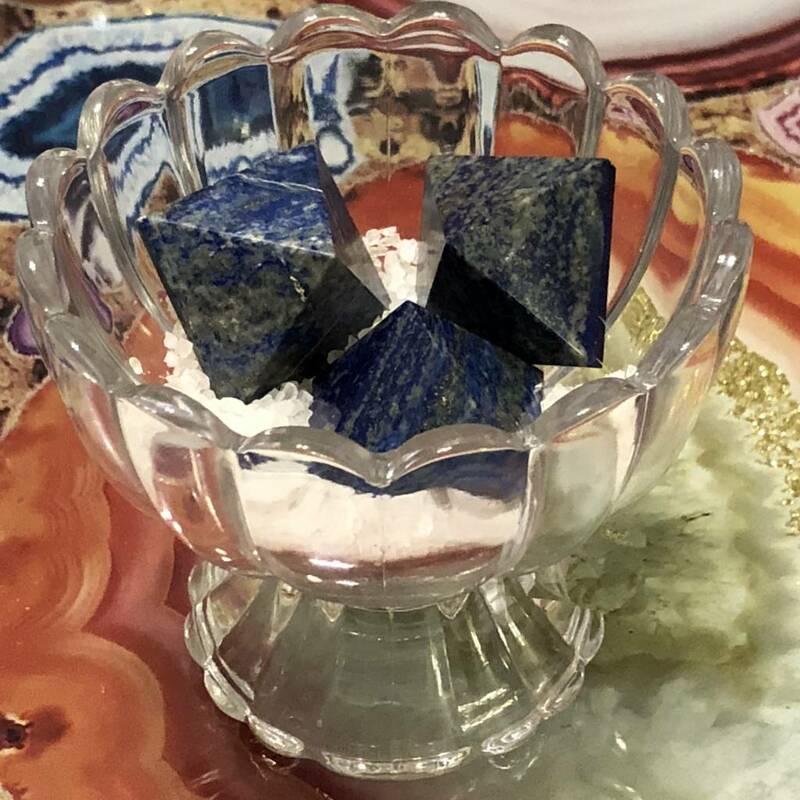 Used in honoring Goddesses, and it is a potent Spiritual healing crystal for dealing with blockages of the throat chakra. It helps to cut through confusion and brings clarity into your life! Remember the Huge Impact of the Full Moon/Blue Moon at the beginning of 2018. These beauties were outside absorbing the energy of that Full Moon in Leo. 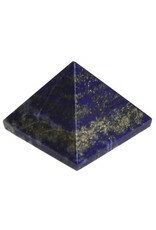 Highly polished, well formed, Grade A Lapis Pyramid. 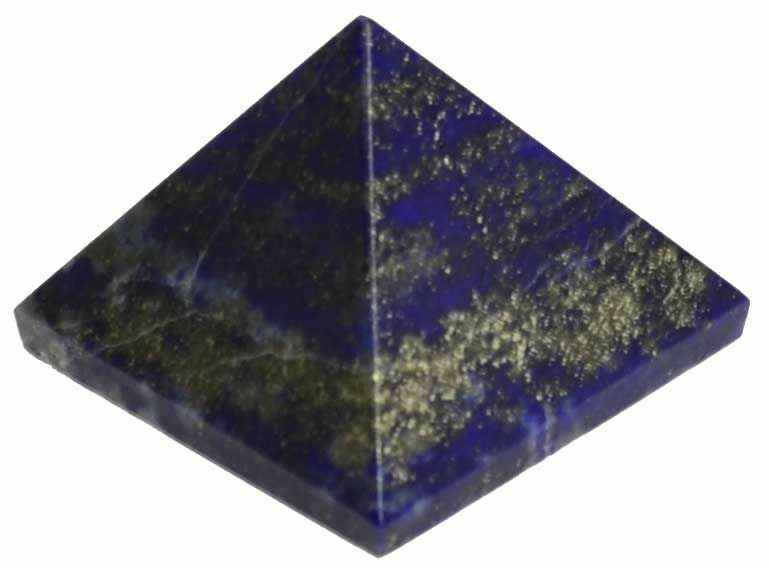 It is a natural charm, and a potent amulet of friendship. Give this to someone you care about.